Our Team of PE’s, MBA’s and Industry Experts combined with our network of specialists can combine quickly and economically to meet your needs. Price Optimization/ Demand Prediction: We Helped Disney Parks increased revenues > 5% by way of segmentation and a linear regression model to predict demand. Marketing Performance: Modified Walmart’s approach to customer segmentation. a small fish in a big pond, Kingston Systems can make an impact. Rig Specification: Lone Star College in Houston came to Kingston Systems to Design the Specifications for a Drilling Training Center. Knowledge Management: Established the first knowledge management systems for the oil and gas majors in the 1990s. Various forms of which are still in use today at BP, Chevron, Marathon and ConocoPhillips. 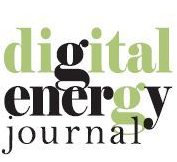 See our recent publication in the Digital Energy Journal. Where Stephen Hadley covers the basic needs of Software Management on MODUs. 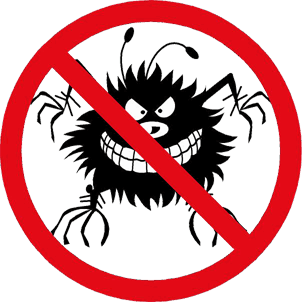 Are you struggling with drill floor alarms? ET's having a hard time diagnosing alarm related issues?